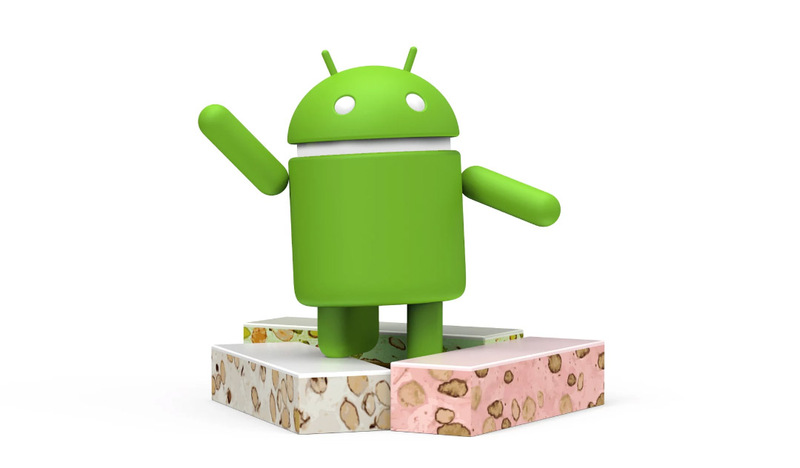 Friday Poll: Has Your Phone Been Updated to Nougat? Looking over January’s Android distribution chart, with February’s sure to drop any day now, Nougat is not being used by a ton of people. 0.7%, to be exact. As you may realize, though, DL readers are not just average consumers. They are on the bleeding edge of Android technology, always striving to run the latest Android build from Google. In this poll, we want to know just how bleeding edge you are, so let’s see if your phone has been updated to Nougat yet. If you bought a Pixel, then you’re automatically a winner, so props to you. If you don’t have Nougat yet, let us know in the comments which phone you are using. Has Your Phone Been Updated to Nougat? Yes, phone shipped with Nougat. Yes, phone updated to Nougat.